World's first martial arts inflatable obstacle race Dragon Run made debut in Genting | JustRunLah! The world’s first martial arts inflatable obstacle race Dragon Run made its debut on 14 May 2016 at The Ranch in Resorts World Genting, where over 4,000 participants raced through 10 eye-catching, towering and challenging Martial Arts-inspired obstacles in an adrenaline-pumping 6K+ run. Participants were greeted by the Dragon Gate which they had to enter to meet their first obstacle, the Giant Dragon. Inspired by Dragon Kung-Fu, the inflatable creature tested participants on their endurance, balance and agility. The next martial arts challenges, the Palm Tree Forest and Boxing Ring focused on Muay Thai. Here, runners learned the basics of Thai kickboxing. Attendees were then introduced to the North East Asian martial arts of Taekwondo and Sumo. Legs were given an intense Taekwondo workout on the Drill Mats, focusing on height and speed, after which participants kicked their way out of the Kick Maze. Sumo Wobble had everyone muscling past giant sumo wobbly heads to reach the Sumo Pool. Here, balance, power and timing was the key to stay dry. In tribute of the legendary martial artist, Bruce Lee, Dragon Run’s next obstacle courses manifested Jeet Kune Do in the forms of the Yin Yang Gate, Water Gate and The Thunderstorm. 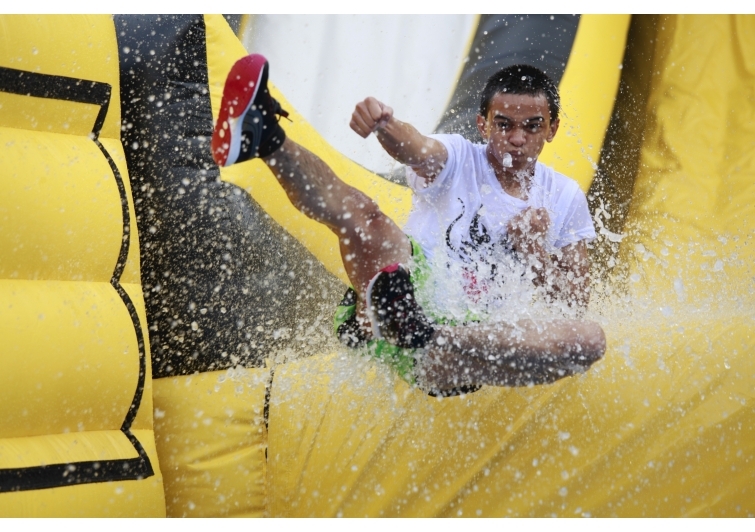 Inspired by one of Bruce Lee’s ubiquitous quotes, “be water, my friend”, these inflatables allowed participants to cool down and encouraged them to get wet. The final challenge, Big Boss, featured 13 meters high slides that ended with a big splash. While runners journeyed through Dragon Run, non-participants gathered at the Dragon Village, where a plethora of food and beverage offerings, carnival games and combat demonstrations were held. Children were also given an equally entertaining journey with a candy-inspired bouncy castle, brought by SweetwalkTM. 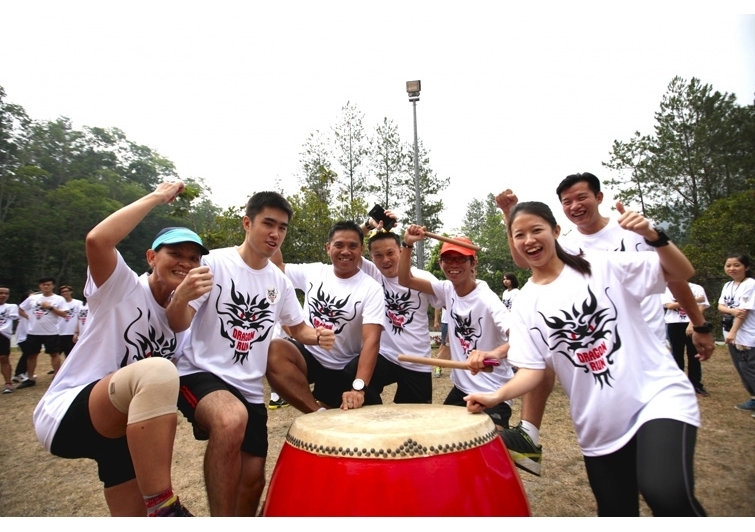 “We’re so thrilled that Dragon Run has finally debuted in Malaysia and hope it has given everyone who came an experience they’ll never forget. 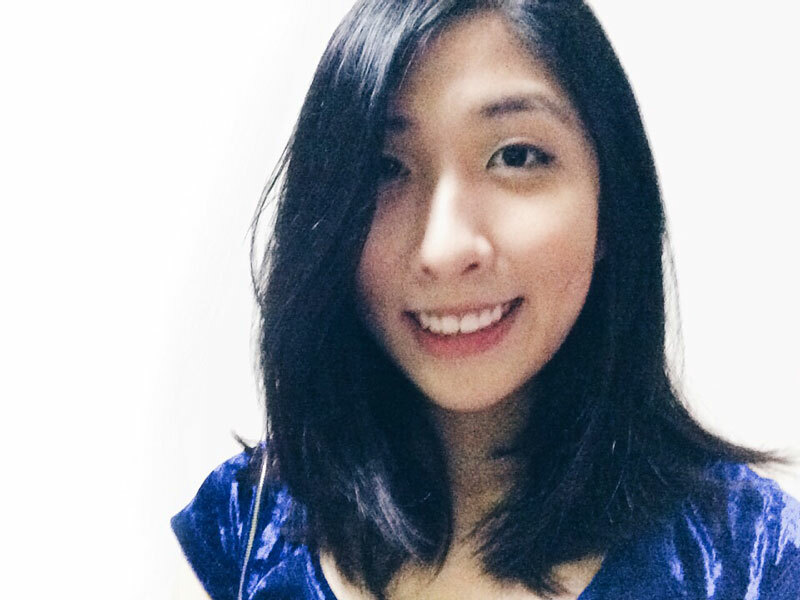 Stay tuned for what Dragon Run has in store for thrill seekers soon,“ said Giedrius Sruogis, Events Director at the Hong Kong-based event organiser Next Promotions.